This is our second attempt in creating a promotional video clip for marketing purposes. In today's trend, sites like YouTube, Vimeo and Dailymotion are becoming the "go to" sites to get information, instruction, education and entertainment. 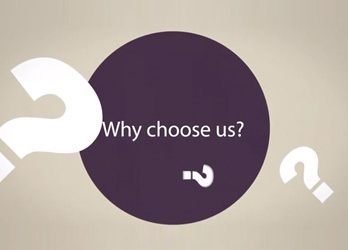 Why choose us for your product development needs? 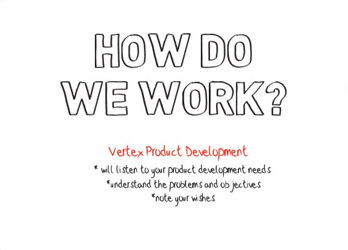 Do You Have Product Development Tasks You Need Help With? About six months ago, we were informed that our xWallDock product will be featured on the I.D. Magazine. 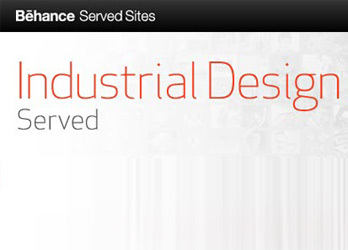 Yesterday we received one more email, and this time from industrialdesignserved.com site, informing us that they selected our xWallDock to be featured on their site as well.